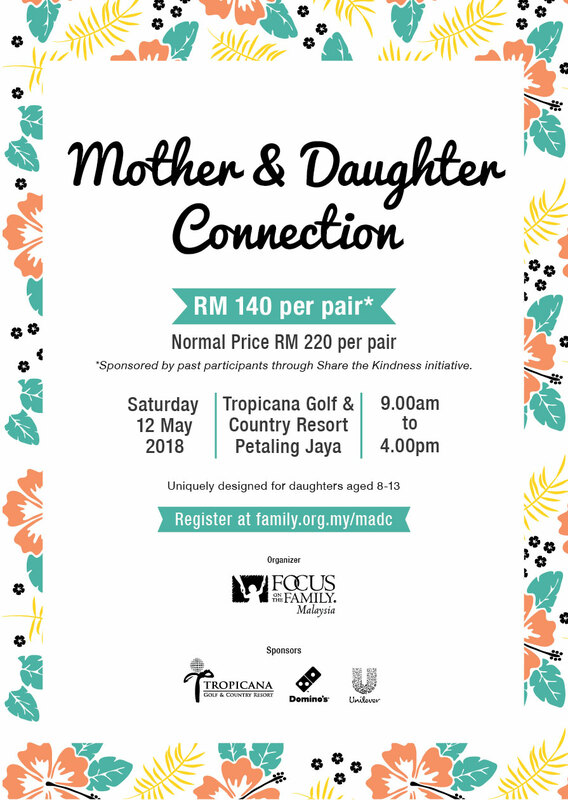 The Mother & Daughter Connection is designed to provide mothers and daughters a time to connect, enjoy and develop a strong bond with one another through meaningful sessions and exciting activities. To explore relevant topics confronting women today, e.g. building a healthy self-image, personal grooming, etc.